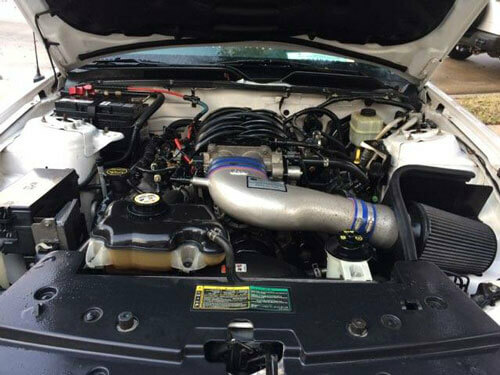 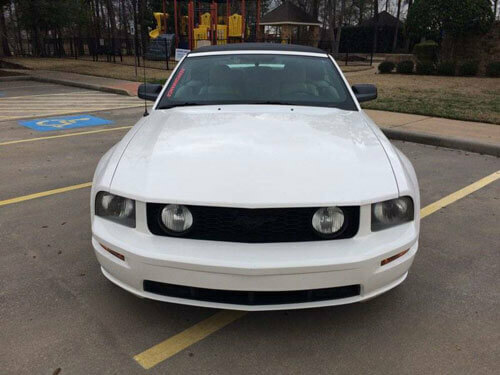 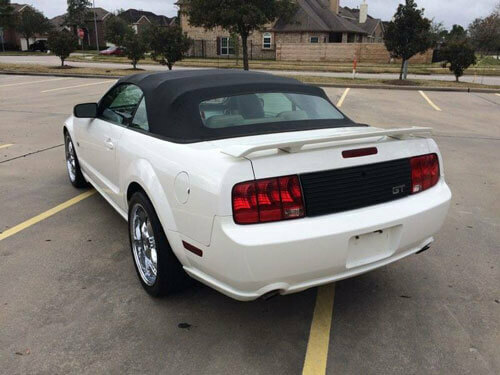 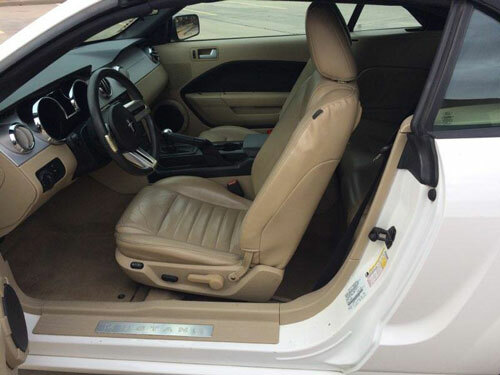 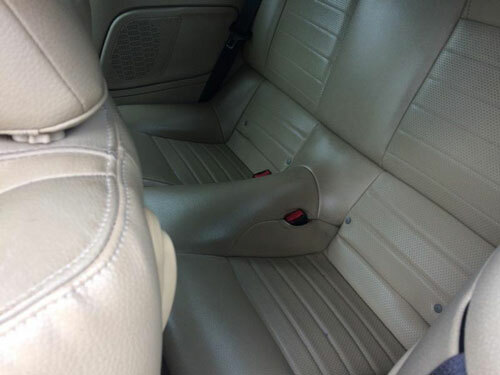 Check out this 2006 Ford Mustang, stock number 3020! 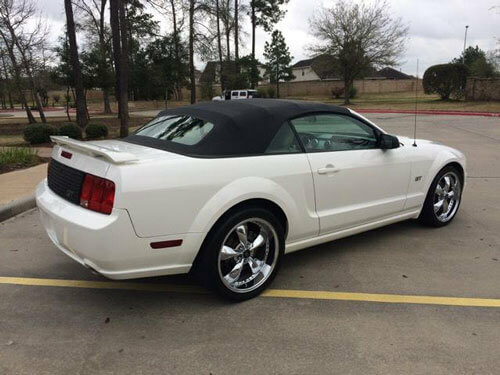 This is a great opportunity to get behind the wheel of a convertible Mustang just in time for things to heat up. 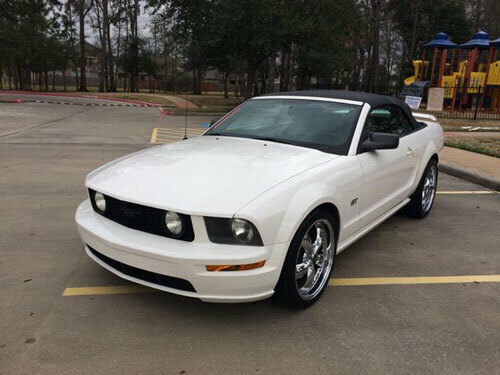 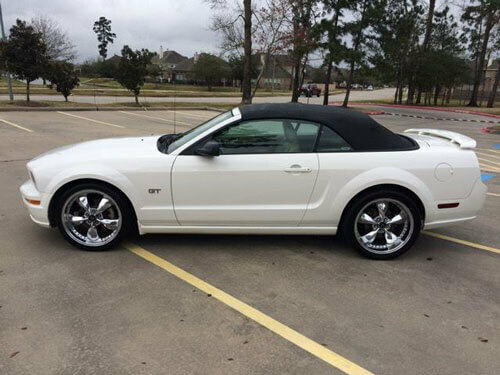 Great car for a student or someone looking for a daily driver that can get you around town but you can also take the top down and enjoy a nice day at the beach or just cruising. 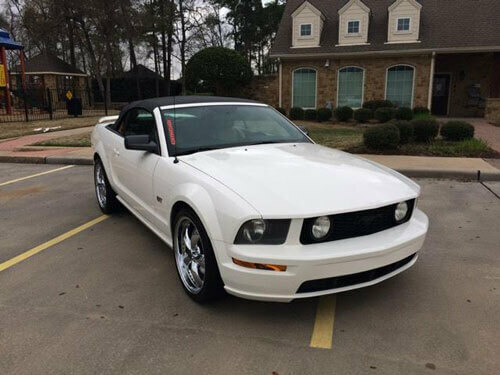 White with a cream interior makes this Mustang Pop! 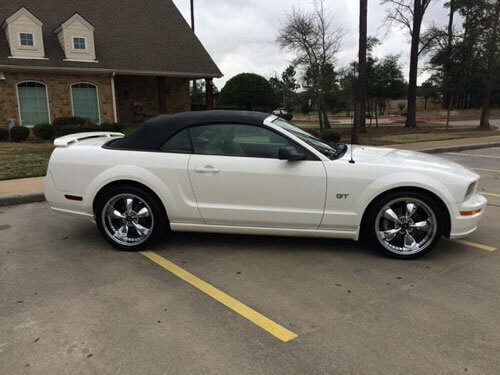 The aluminum rims on this ride are also another upgrade that makes this car stand out. 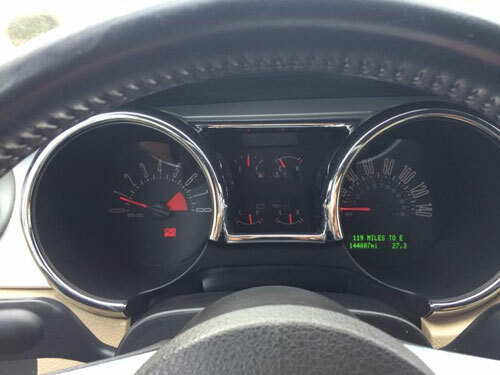 144K miles and still going strong get a look at this vehicle before its gone. 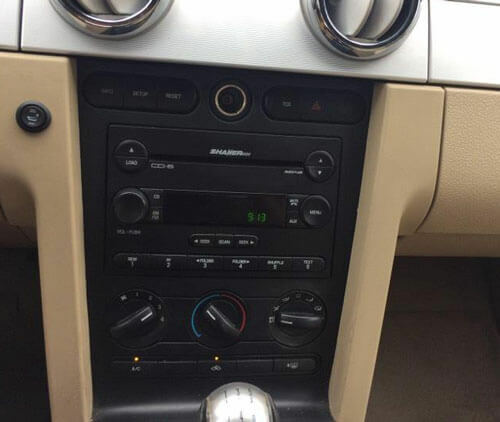 It’s not going to last long!